George joined Lucid as a Non-Executive Director and advisor to the board. 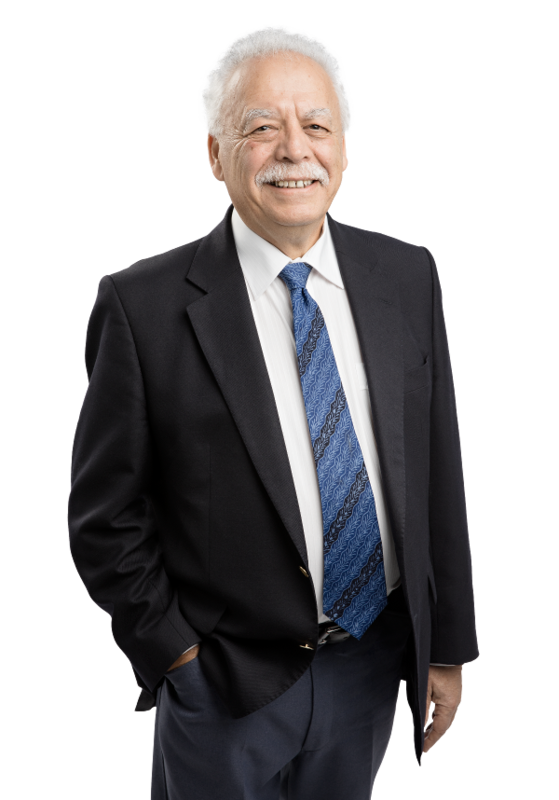 George brings over 30 years in business development consulting experience, which is his field of expertise. As Executive Chairman of multi-national organisational development consulting firm ‘Enterprise Development Network’ (EDN), George’s expertise is sought worldwide. George’s role in Lucid includes mentoring and assisting the Directors and senior staff to continue our journey of constant improvement and high-level client service.